Ebay PLR Ebooks are the easy and quick way to be an author. Includes private label rights so you can edit or change the book anyway you’d like. Add your name, website address, or even affiliate links for extra income streams coming into your business. Resell and you get to keep 100% of the profits on every sale you make. 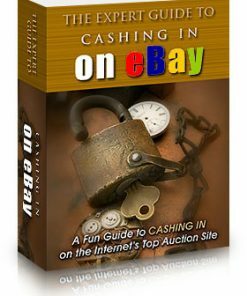 Some of the Ebooks you will receive are: cashing in on ebay, ebay power seller, make easy money on ebay and more. 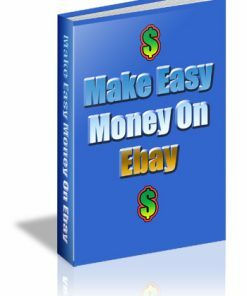 Make sure you pick up your ebay plr ebooks before you leave so you can grab some good traffic and customers and get some of that cash in your pockets! 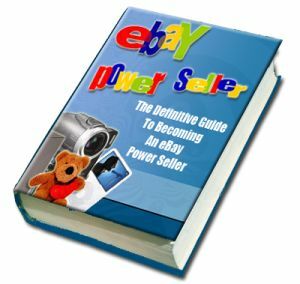 Did you find everything you needed with the Ebay PLR Ebooks? Is there something you were looking for that you didn't find? Let us know by clicking on the red support button on the bottom right of the page and tell us how we can help you. We welcome your suggestions and comments and will get back to you as soon as we possibly can. 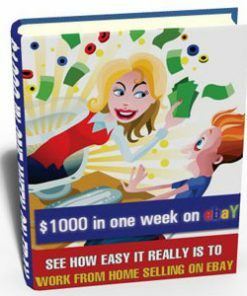 In the mean time don't forget to get your Ebay PLR Ebooks and start bringing in more traffic and more money!